As a Mom Crew Member, it was super to get these tips! 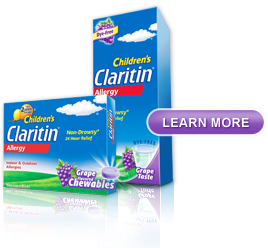 Thought I would share them and some Claritin Coupons from their Facebook site! your child with allergies sleeps on and replace if necessary. machine promptly. Allowing wet clothes to sit in the washer means mold can quickly grow there. can be particularly high in pollen. from body surfaces and hair. day can help get rid of toxins and flush out body.